As an arts and humanities student in UBES and thus as a member of a distinct minority, I have quickly formed a thick skin to persistent ribbing of any arts degree subjects by the large population of scientists and engineers that make up the society’s interestingly skewed demographics. 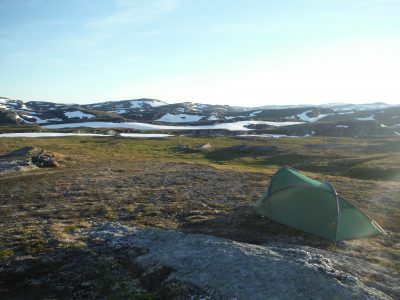 This blog post is an attempt to: a) provide subtle guidance towards interesting, inspiring and light literature with mountainy-adventury-expeditiony subject matter beyond the token classic of Robert Macfarlane, b) show that a degree in reading and writing does have relevance to the environment within which we UBESters play, and c) see if any of the aforementioned scientists and engineers can actually read. 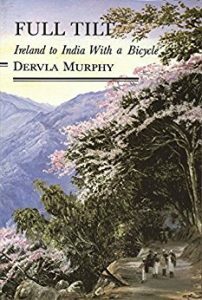 The ferocity, directness and subtle beauty with which Dervla Murphy writes make it difficult to finish any one of her texts and not feel inspired to hop on a bike or pack a rucksack and set off seeking adventure. Following her childhood resolution to cycle to India from her rustic County Waterford home, Murphy documents with genuine wit and warmth her solo 1963 expedition through Persia, Afghanistan and over the Himalayas to Pakistan and India on her trusty bike, Roz. I value the importance of people to Murphy’s narrative in the appreciated kindness of her many hosts and the emotional connections she established despite the frequent language barrier. 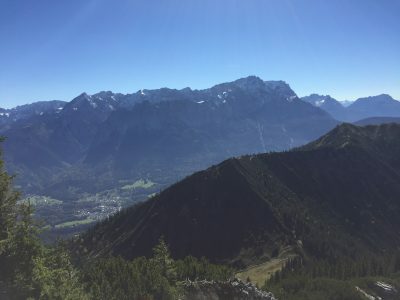 Too often we become overly preoccupied with the notion of physically dominating a landscape, forgetting to engage with and respect the individuals who belong to it. 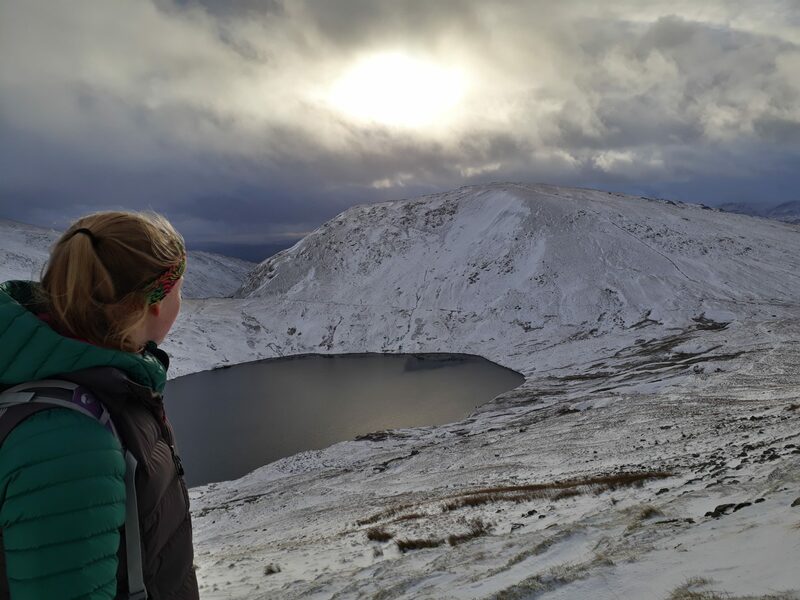 Full Tilt is richly informative by way of Murphy’s keen interest in the geography, history and politics of her route, and serves as a reminder to all women that their dreams of adventure can easily materialise with a little conviction and independence. You would have to question the authorship of this blog post, supposedly written by me, if it didn’t include some form of reference to the beautiful land of Cumbria. 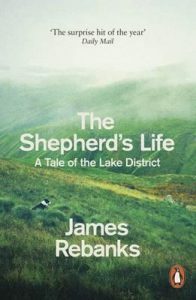 Although The Shepherd’s Life is far from an adventure narrative or expedition tale, it is an extremely important text in the debate around our motivation to climb mountains and complete expeditions in places such as the Lake District, as we fulfil our role as passive visitors to a landscape. From his sheep farm in Matterdale, James Rebanks eloquently illuminates the intergenerational love for the shepherding occupation and irritation for sometimes ignorant fell walkers, whilst questioning the threat of encroaching urbanisation on working life in the 21st century countryside. 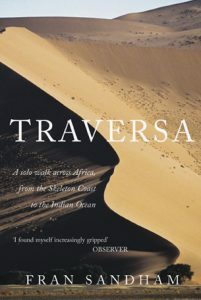 Beneath the humorous anecdotes of risky encounters with lions, malaria and heat exhaustion across Namibia, Zambia, Malawi and Tanzania lies Fran Sandham’s extensive knowledge and lifelong interest in the history of the first colonial explorers of Africa such as David Livingstone and H. M Stanley. Sandham gave up the metropolitan grind of working London life to pursue an adventure walking over 5,000km from the Atlantic Skeleton coastline to Bagamoyo on the Indian ocean, complete with somewhat unexpected land mines, bandits and a syphilitic donkey. Traversa will always have a special place in my heart as the first piece of adventure literature I read back in school, and I can guarantee that this book will have you in stitches and tears as well as brief interludes of philosophical pondering! If you have found the wordiness of the first three texts somewhat challenging or monotonous, then the sheer beauty of Colin Prior’s Highland panoramas will come as a welcomed but breath-taking relief. 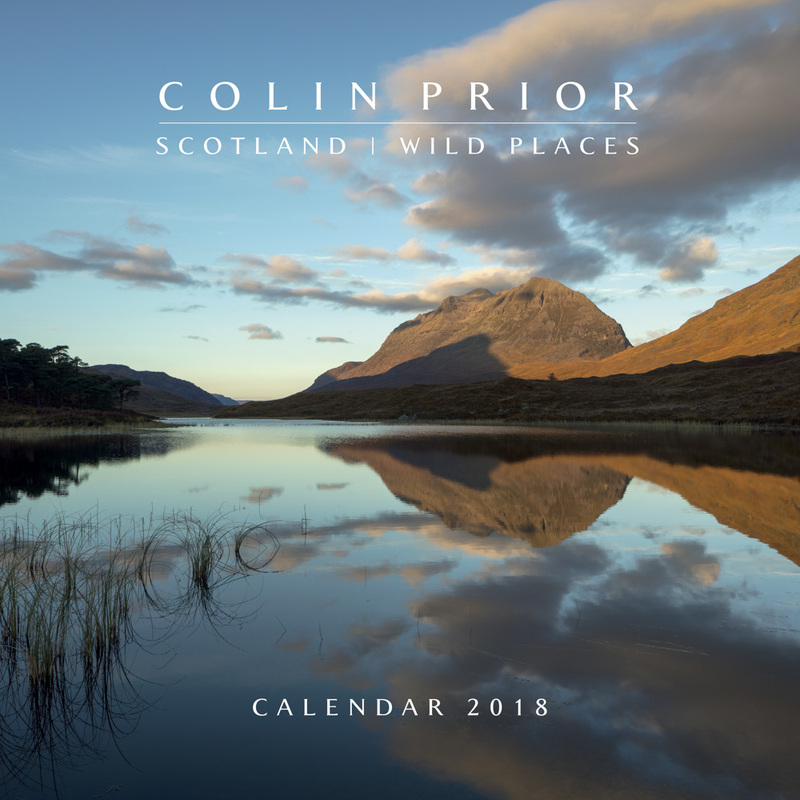 Every year Prior’s calendar is a staple feature on a wall at home, as his commitment to camping out in some of the most remote Scottish locations reaps rewards in his photographs of the magnificent mountainous and coastal landscapes. He captures the fleeting moments of nature in every corner of Scotland, pushing beyond the UBES haven of Glens Coe and Nevis to the north and west to produce art that would be impossible to replicate. 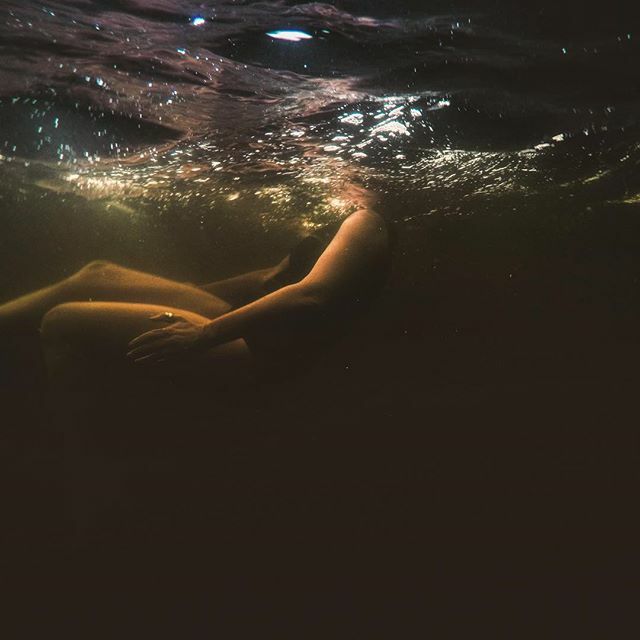 Proclaimed as the founder of the Wild Swimming movement, the writer and environmentalist Roger Deakin documents his discovery of the British countryside through its lakes, pools, rivers and streams. In the moat that encompasses his house in quiet Suffolk, he breaststrokes through a thunderstorm with “frog’s eye view of rain on the moat”, where he watches each raindrop as it “exploded in a momentary, bouncing fountain that turned into a bubble and burst”. 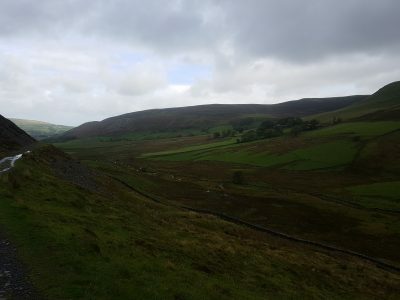 He then maps the liquid capillaries of England’s countryside, and the people he meets along the way; from confused passers-by, to the diving swallows nesting in the chimney of a nearby barn. 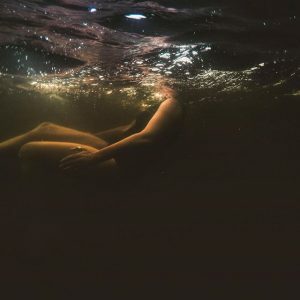 His prose is literary and poetic without being pretentious, and the account that comes closest to the truth of the rollercoaster of seemingly-indescribable sensations that come with outdoor water swimming. This selection of texts is of course just the peppered surface of a huge genre of enriching travel, adventure and mountain literature that is of great relevance to us and the activities of the society. 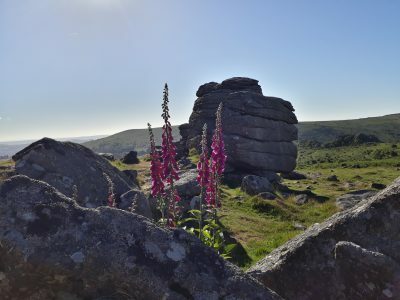 Books and poetry, fiction and non-fiction, words and pictures are fantastic resources for learning about unfamiliar lands, cultures and people as well as questioning the purpose and motivations in the way we engage with the countryside. Amongst the trips, climbing sessions and navigation training make time for a cosy night in with some good old literature!